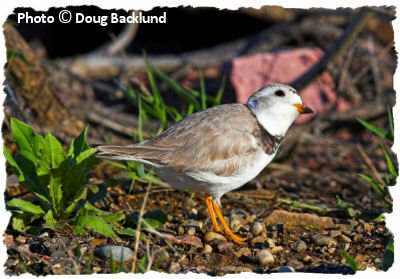 Delaware Audubon needs your support now – more than ever – to help achieve our goal of "preserving our natural state." Delaware Audubon is a tax-exempt 501(c)(3) nonprofit organization, and donations are tax deductible. Delaware Audubon will not share your email address or other contact information with other organizations. There has never been a greater need to protect our environment. Delaware Audubon's efforts are made possible almost exclusively by donations from members, friends and supporters. With threats to the environment increasing almost every day, please help Delaware Audubon with the most generous donation you can afford.